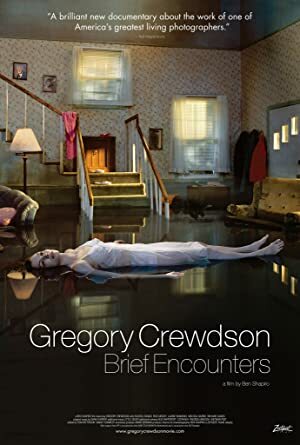 A documentary shot over a decade with unprecedented access to photographer Gregory Crewdson that bares the artist’s process. Delve into the minds of serial killers Leonard Lake and Charlie Ng with this horrifying found footage film, spanning the 1983-1984 killing spree that shocked California and the nation. The true, harrowing story of a young Jewish girl who, with her family and their friends, is forced into hiding in an attic in Nazi-occupied Amsterdam. Focused on French painter Paul Gauguins affair with a younger lady in Tahiti.